Even as a child I hated to wash my hair. I still hate washing my hair. I think it’s because I have so much of it that it take FOREVER to dry and then I have to style it because it isn’t nice enough to just dry in a presentable manner. Even as a creep further along into my 30s I still avoid hair washing as much as possible. 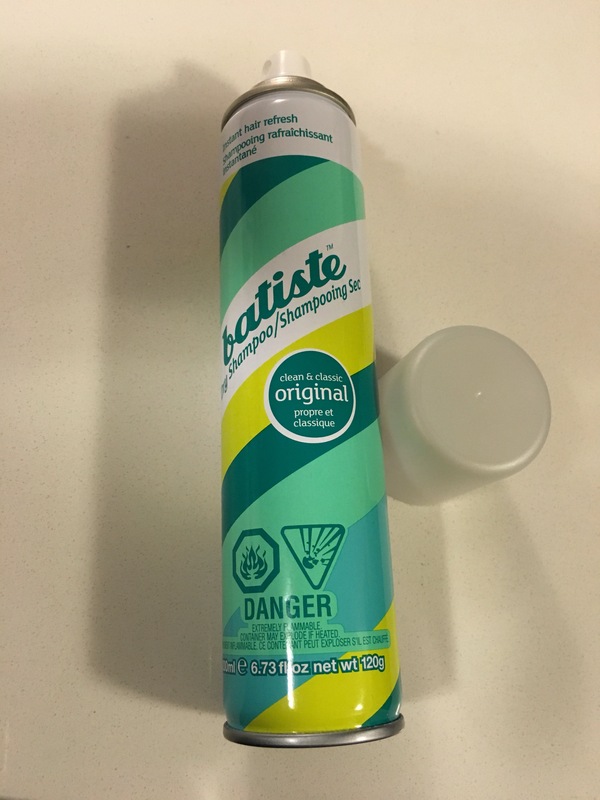 When I came across Batiste’s products, most notably the Batiste original dry shampoo spray, my personal hygiene woes came to an end (sort of – I mean I do recognize I still do have to wash my hair sometimes). Love love love this product. It really does refresh your hair and absorb the oils — so now I can confidently go 3 days between washes! It’s so easy to use – just life your hair and spray the roots. Brush and repeat in areas. It’s also light – so no worries of any residue being left behind. 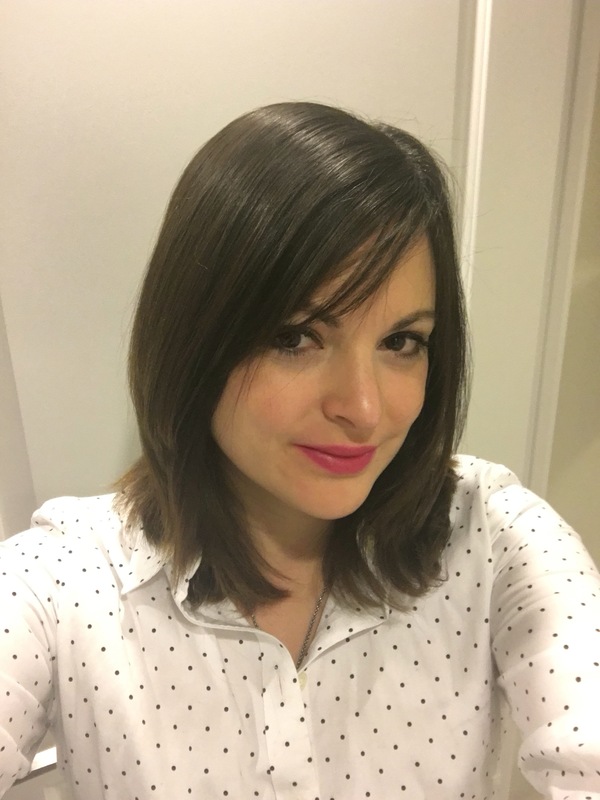 I hate when I use a dry shampoo (mostly this happens with powders – but other sprays have done it to me) don’t absorb or are thick and leave product that makes me look like I am having a serious dandruff issue. 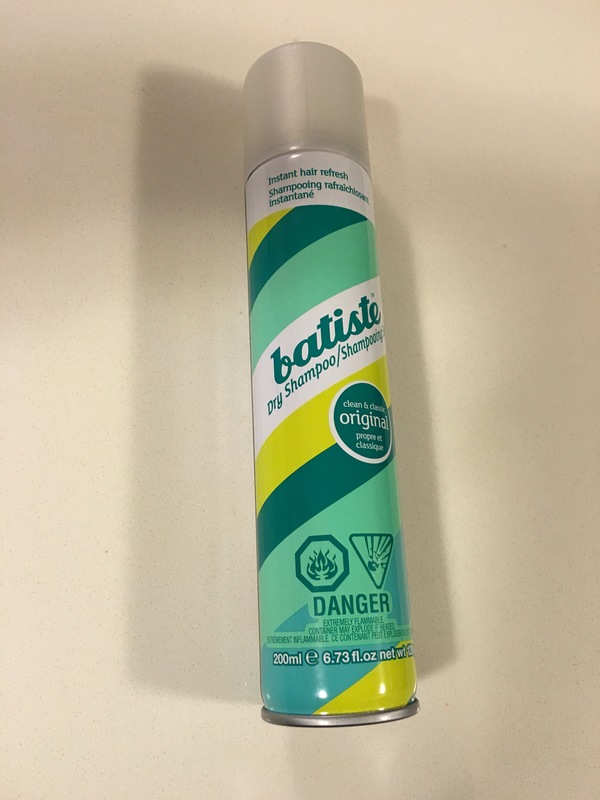 If you are like me and hate hair washing — or are like some people and are too busy to wash and style daily – you will be very very happy with Batiste dry shampoo! 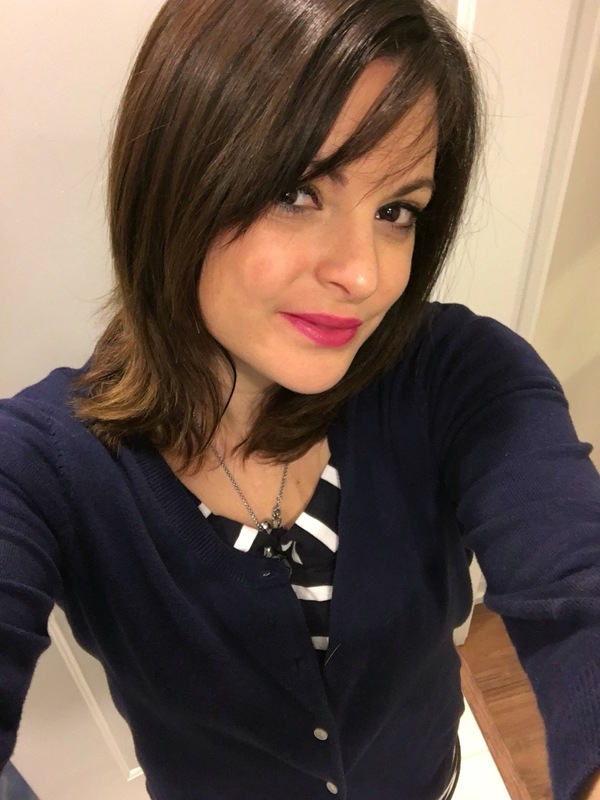 This entry was posted in Beauty and tagged batiste, Dry Shampoo, Hair, Shampoo by maldham. Bookmark the permalink.